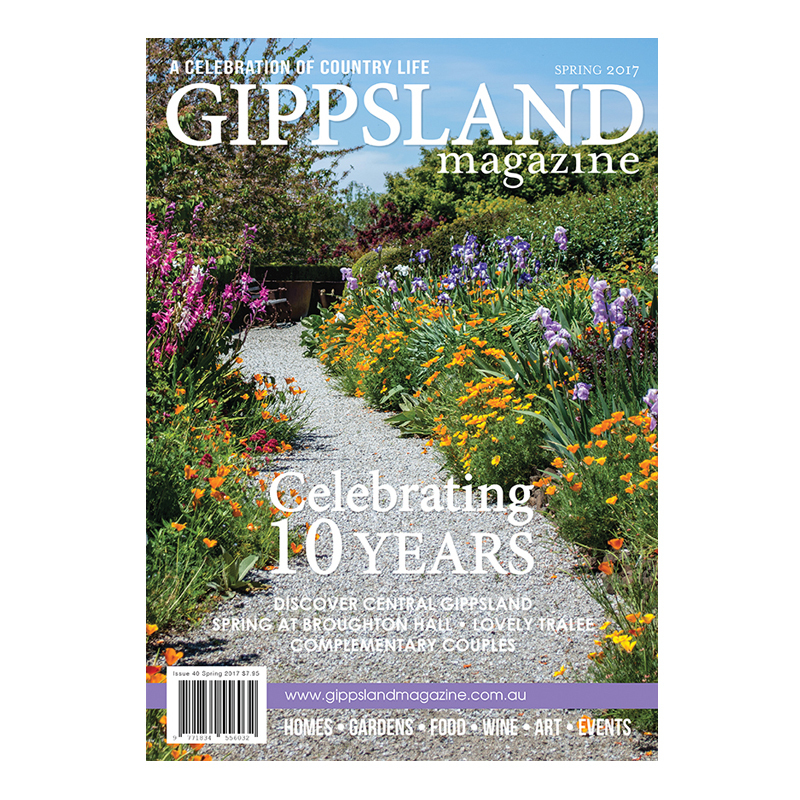 Join us as we celebrate our 40th edition – that’s 10 years of Gippsland Country Life Magazine! 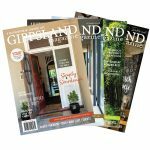 We visit the spectacular garden at Broughton Hall, a great introduction to the plentiful garden events this spring! 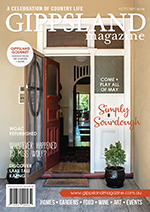 We meet some wonderful couples doing fantastic things together, from art to chocolates, music to cafes. 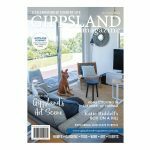 We check out some lovely Gippsland homes and the people who have made them. 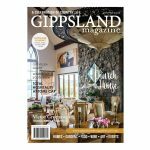 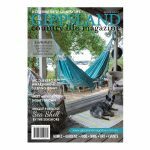 Gippsland Gourmet is full of yummy places to try and we have all the usual local news, events and more. PLUS this issue we have a wonderful feature ‘Discover Central Gippsland’ – so go get exploring!